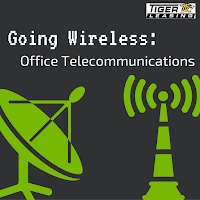 The telecommunications industry is made up of many different parts including software, hardware, provider services, wireless networks and a host of other elements. Finding your business’s potential amidst the almost limitless opportunities can be difficult. Can and should your company go wireless? Entrepreneur magazine explains that telecommuting is effective because it “alleviates more stress than it creates,” citing a study conducted by the University of Wisconsin-Milwaukee. Going wireless and having employees telecommuting from home can give your business a competitive edge and boost internal morale. So how can you make it happen? Now that a successful program is in sight, is your company ready to take the leap with telecommuting? 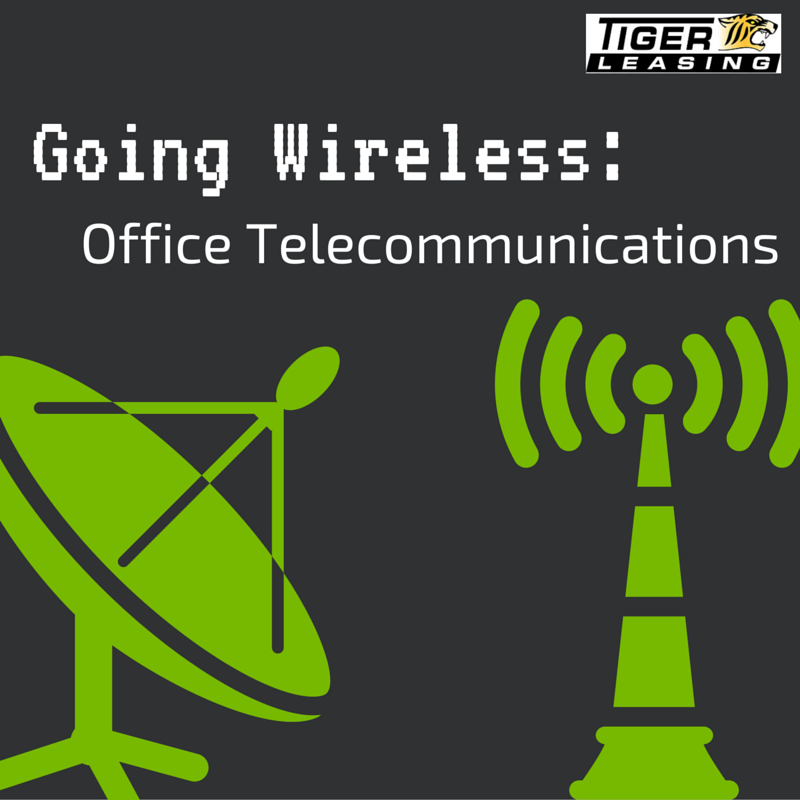 A leasing program can serve as an affordable way to invest in a productivity-boosting telecommunications system. Learn more about the programs Tiger Leasing has to offer and connect with us on Facebook, Twitter or LinkedIn.